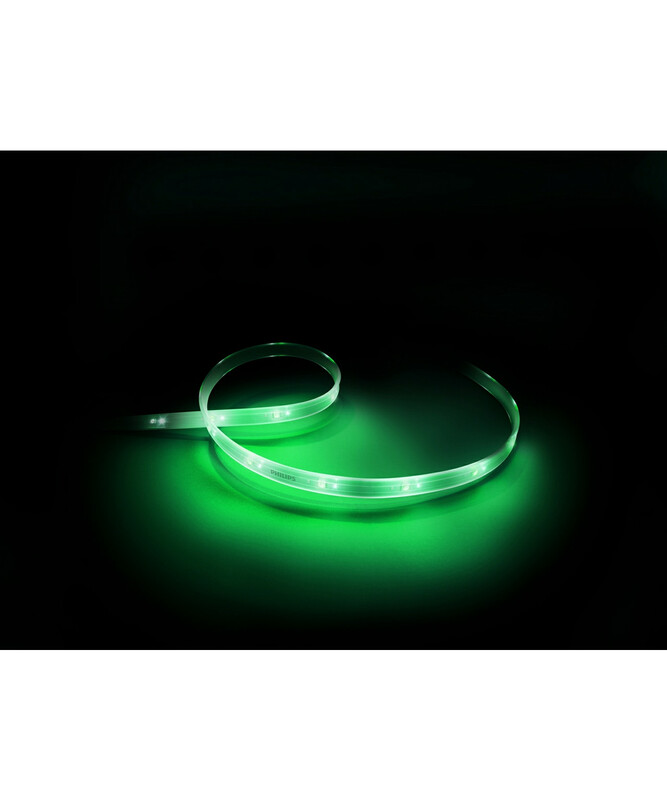 Size: 2 x 2 meters lightstrips per pk. 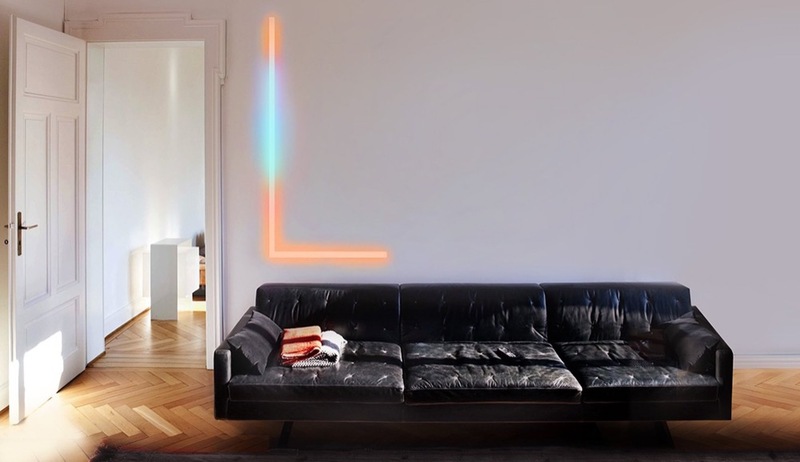 Comments: Each lightstrip require bonding. 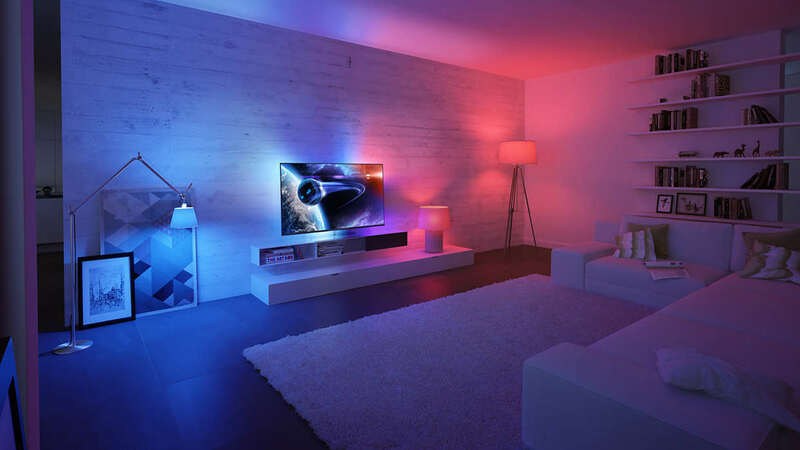 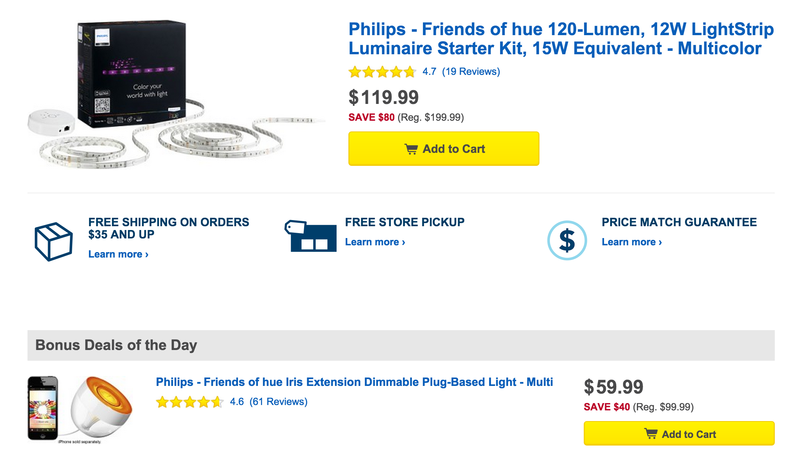 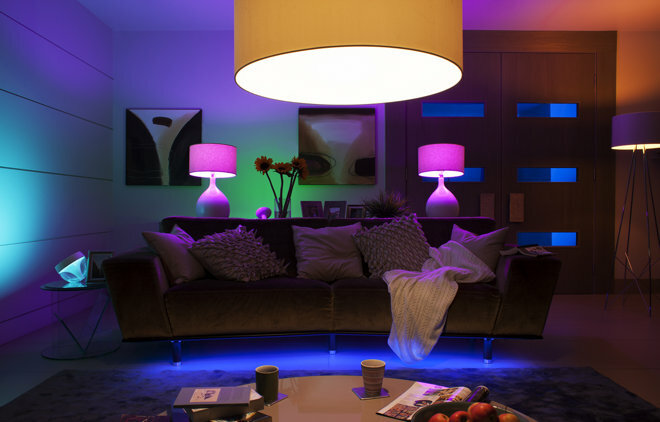 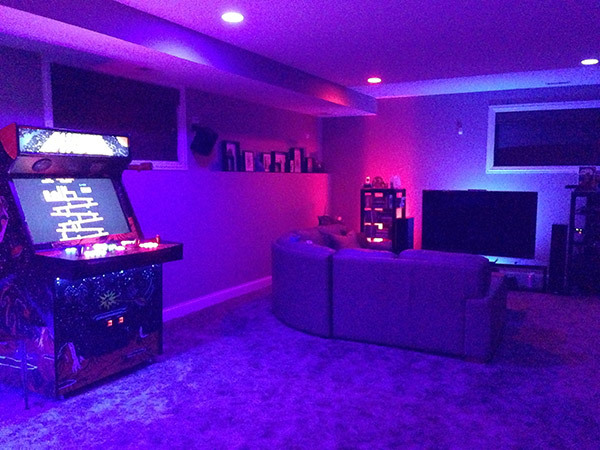 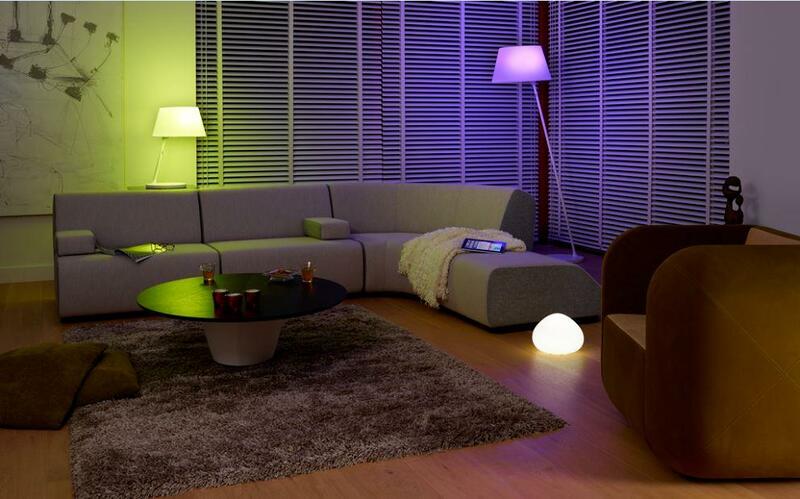 -Then select Hue Lightstrip (not starter kit) here! 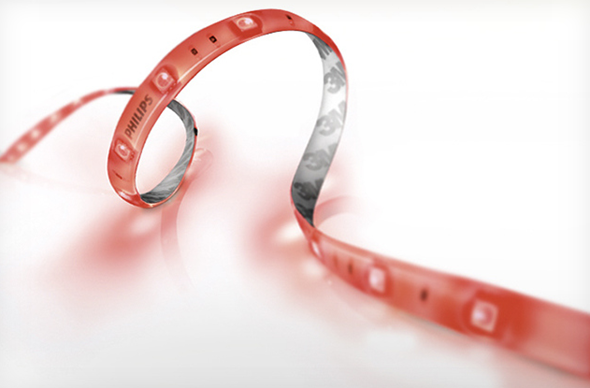 Do you need a LONG Cap Lightstrip? 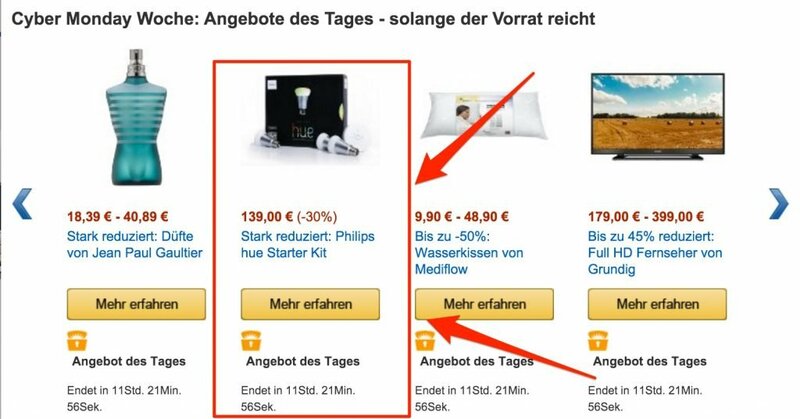 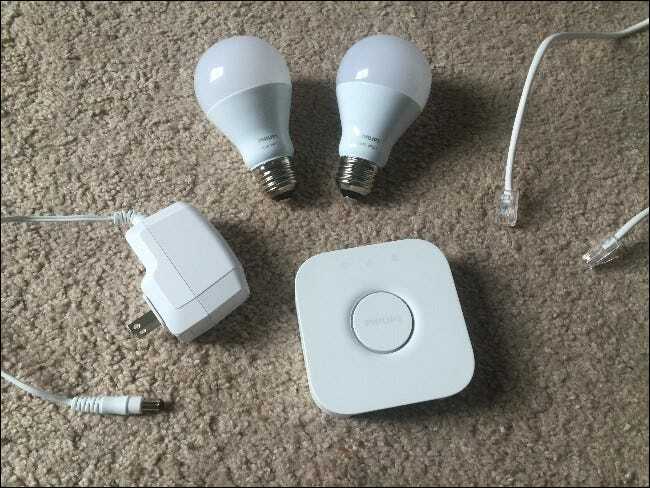 NICHT KAUFEN: Philips hue Starterkit Angebot 30% billiger!